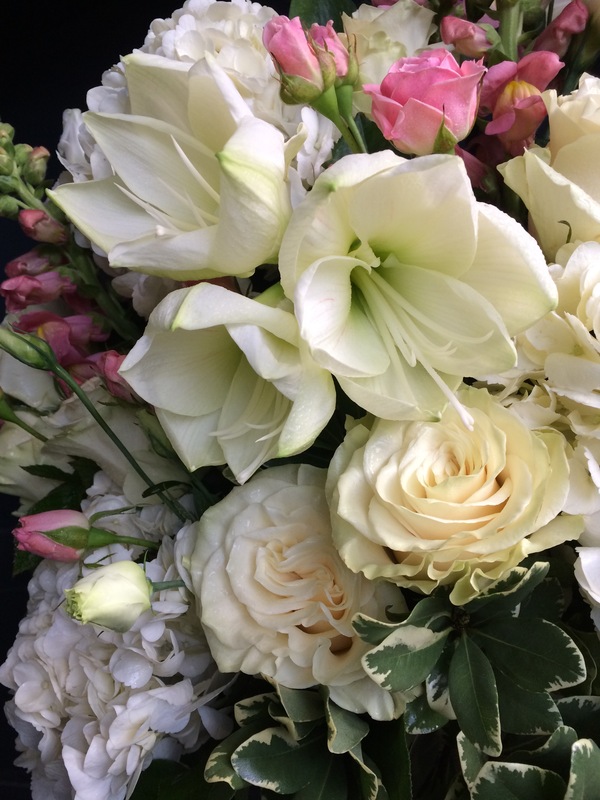 Ready the heart medication. 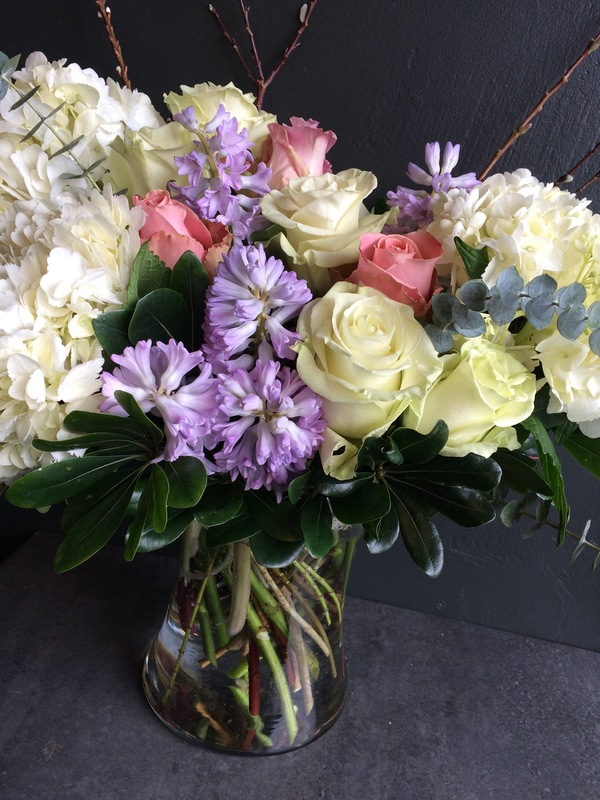 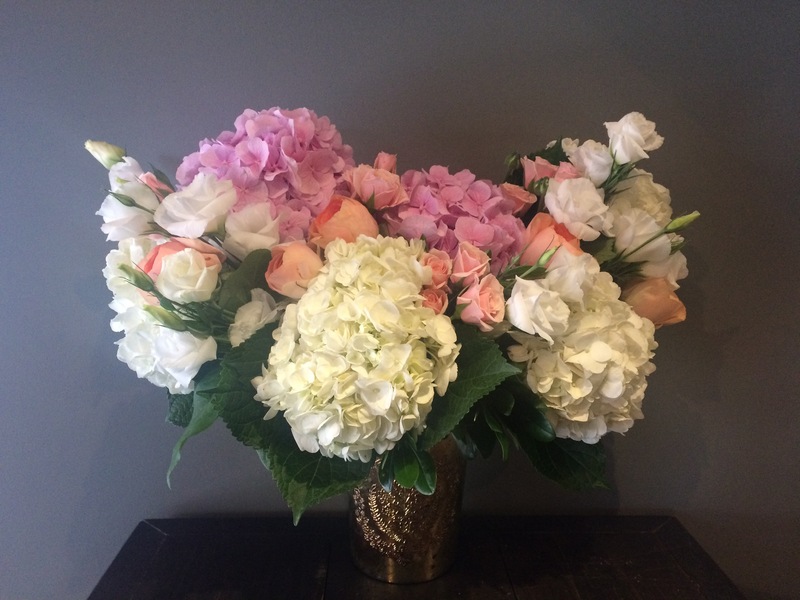 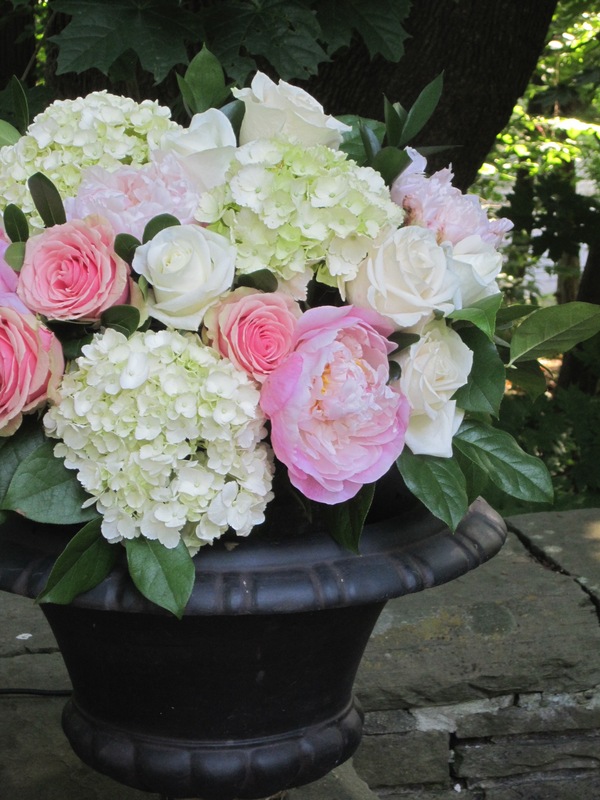 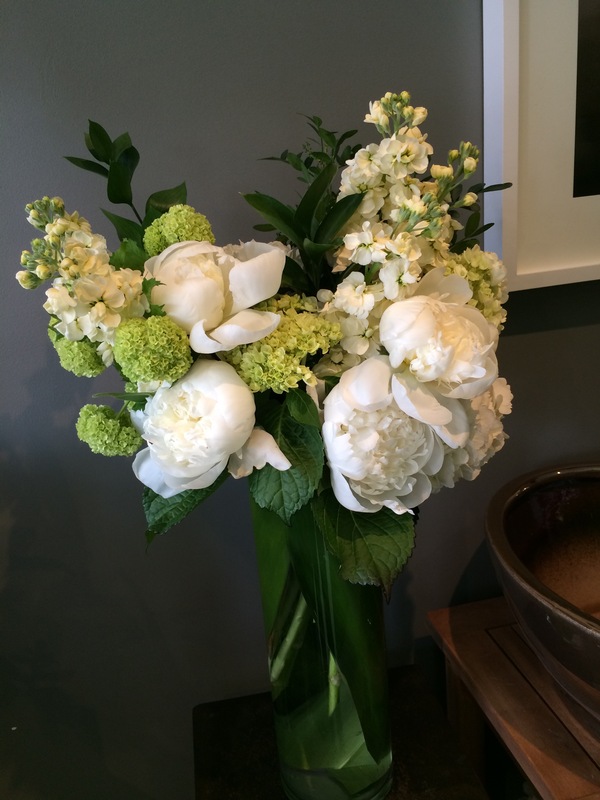 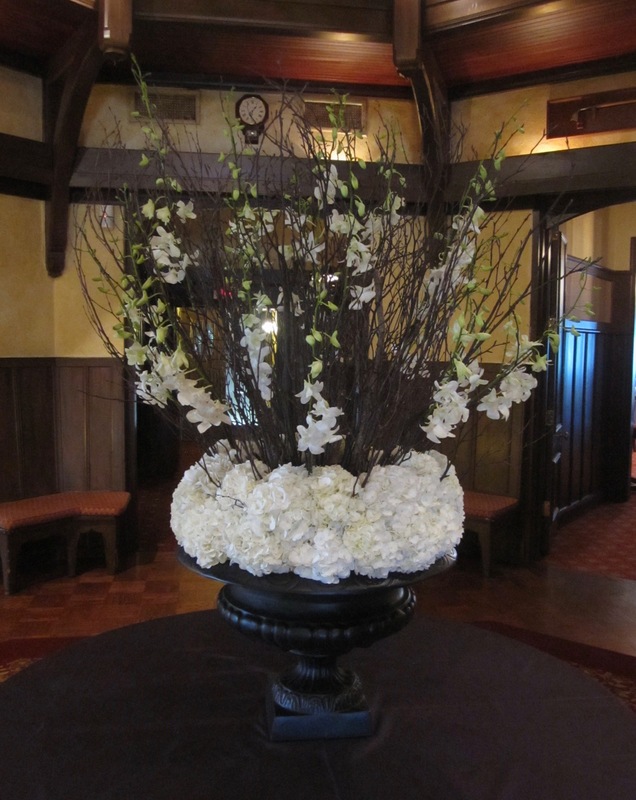 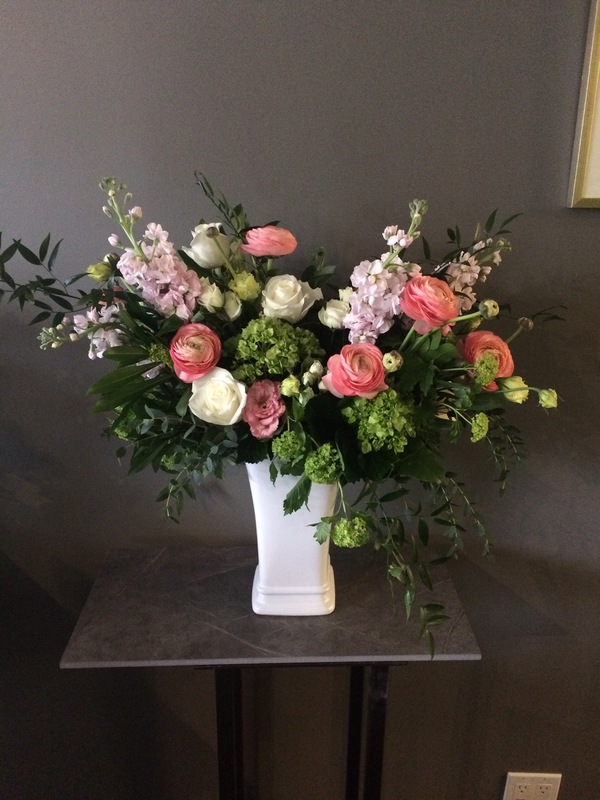 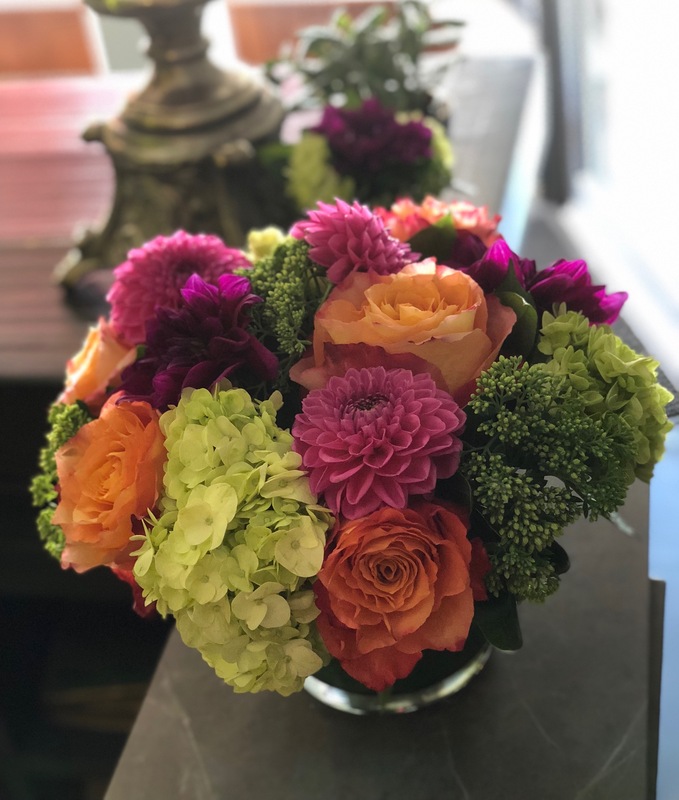 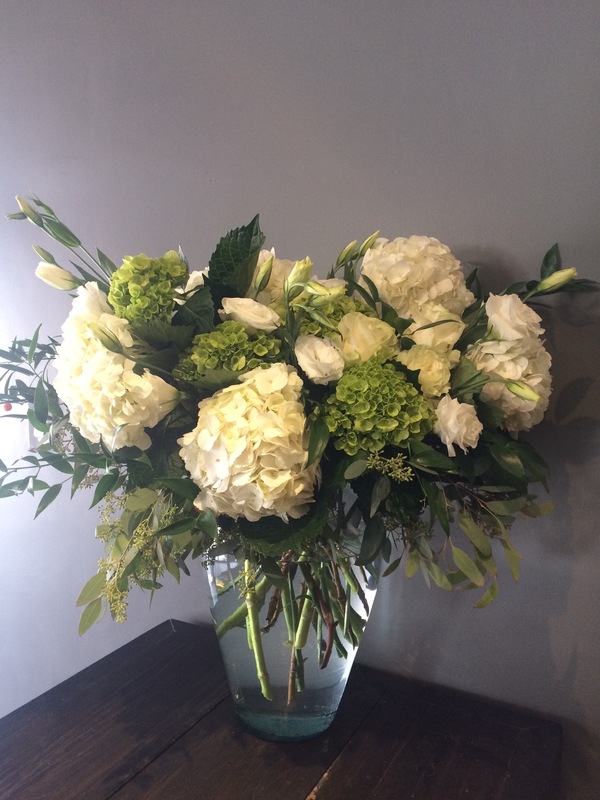 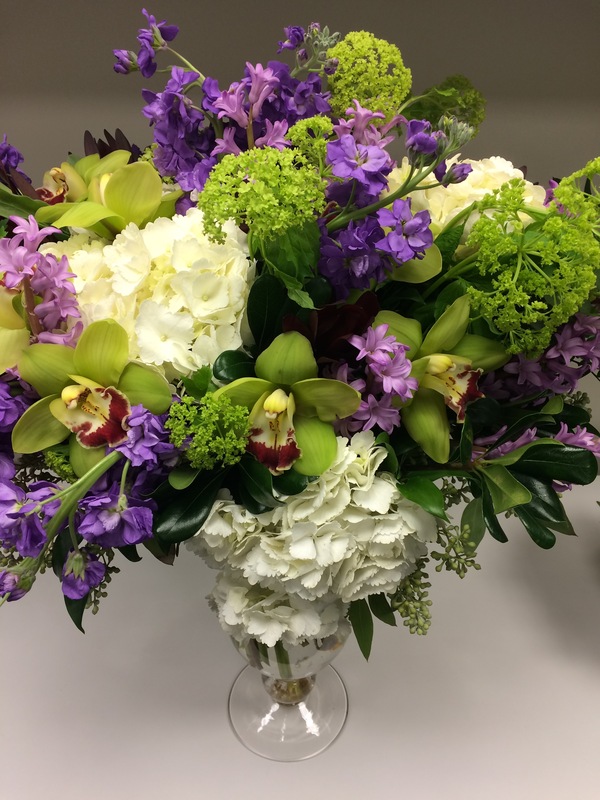 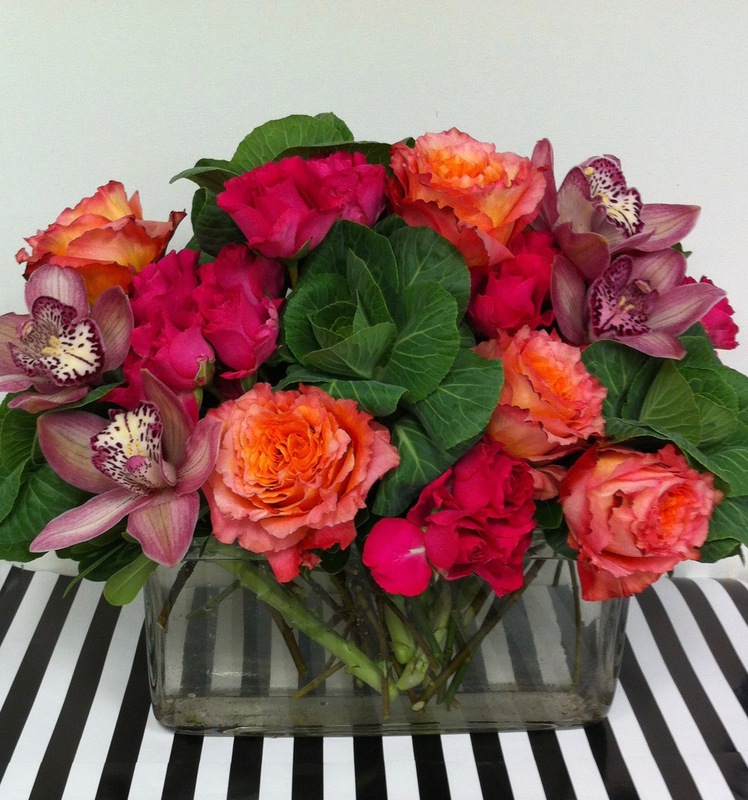 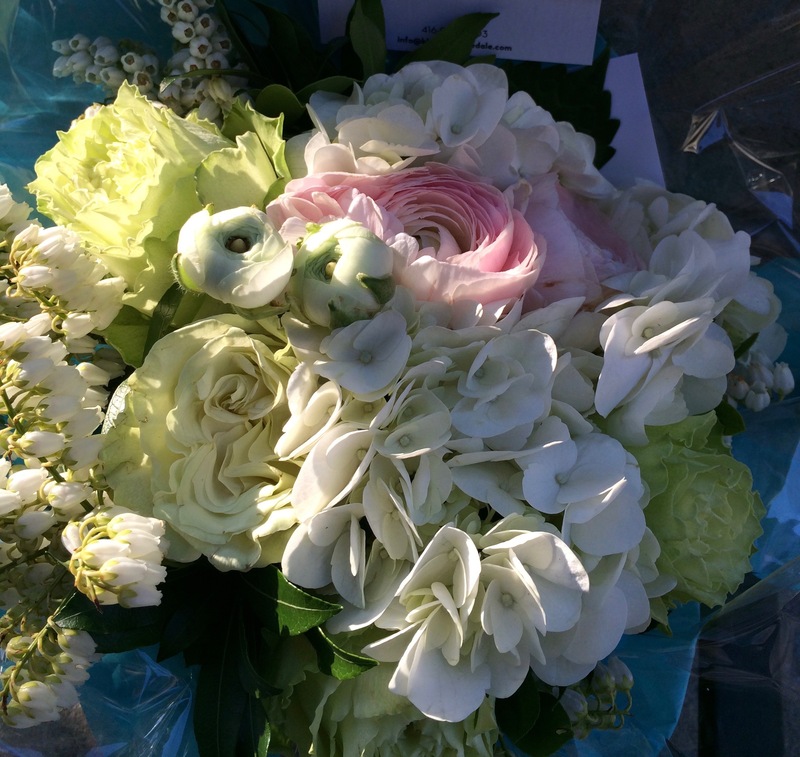 An arrangement from Blossoms Rosedale is simply drop-dead gorgeous. 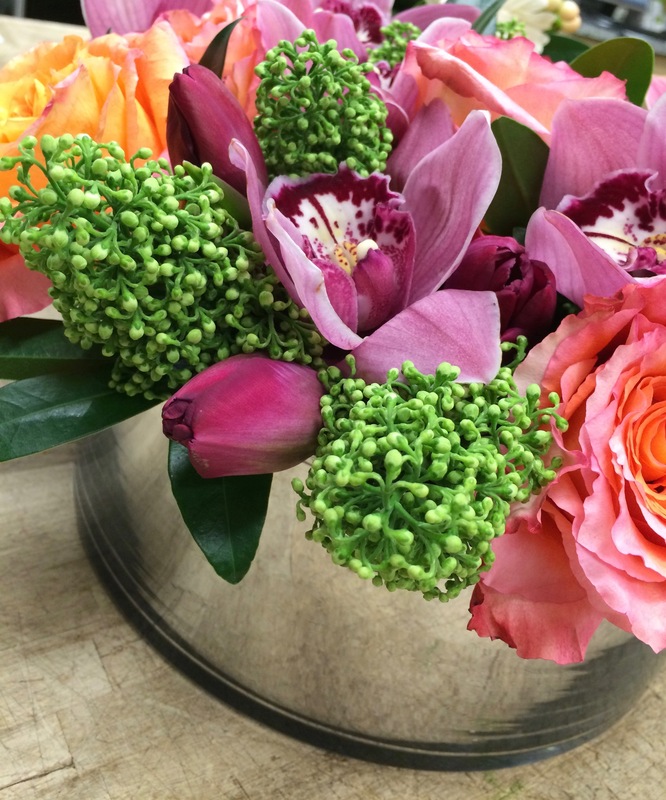 It starts with the packaging and gets better and better as the beauty is revealed.